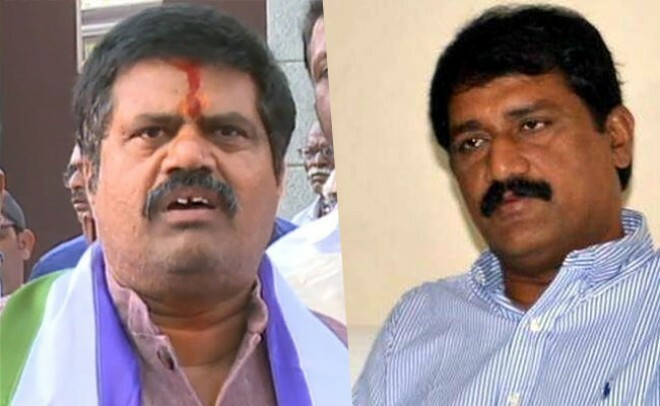 Amaravati, Feb 18: YSRCP New Leader Avanthi Srinivas has made crucial comments on Andhra Pradesh Minister Ganta Srinivas here on today and saying that Ganta is ready to join the YSRCP party but withdrawn his decision after I joined in the party. He also added that many leaders are eagerly joining to the YSRCP party as there is no scope for the leaders in the TDP party, he added. He also said that there no vacancies for the new leaders to joining in the YCP Party. Speaking with the media persons he said that, Any of the people in the Andhra Pradesh will not question him, instead they have to praise him if they criticize him he will punish according to their caste. The people of Andhra knew about Chandra Babu politics, the Andhra people are more intellectual and they will punish you in the upcoming elections, he stressed.